Johnny Depp proves it's possible for him to appear in films not made by Tim Burton. The story of gangster James "Whitey" Bulger is basically the story of Boston in the 20th century. Bulger represented everything good and bad about Boston: he was fiercely loyal to family, ambitious, territorial, bigoted, shrewd, mean, and really good at staying quiet when it served his own interests. Anyone who lived in New England during Bulger's years at the top of organized crime could tell you that he was a kind of folk hero for the city: a fearsome killer, a charming neighbor, a brother to a powerful state senator, a supporter of the Irish Republican Army, a mob boss who conned the FBI into getting rid of his enemies for him, a highly problematic lottery winner. At the time, Bulger was kind of like Robin Hood, only he kept all the money for himself and everyone was pretty sure he strangled a bunch of people. Maybe part of the problem lies with Johnny Depp's performance as Bulger. Depp doesn't even try for the accent, instead settling for a modified Brooklyn with a touch of '30s gangster flick tossed in. His Bulger has the menacing part down right — a few scenes are super-tense — but he lacks the charisma that made the gangster one of the most beloved local celebrities of his time. 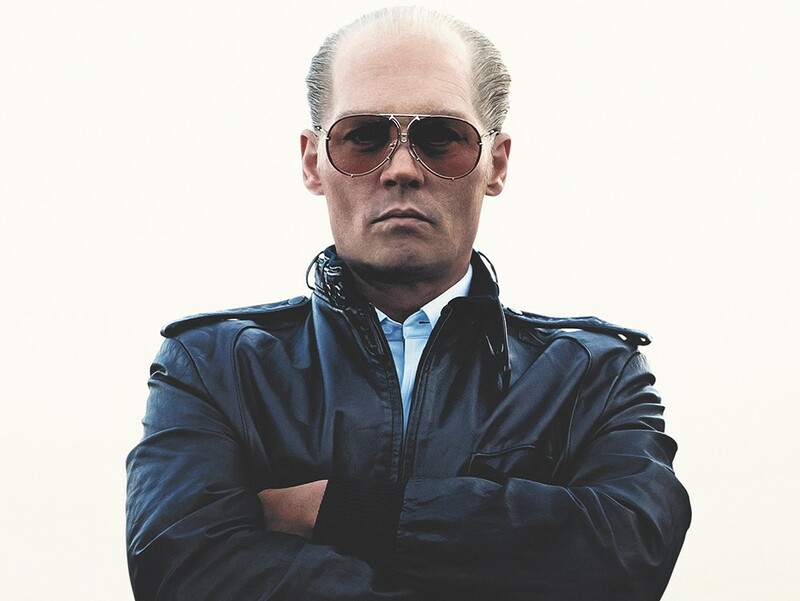 The Bulger Depp portrays is pretty much always someone to be feared, making this a good performance but a bad portrayal of a real-life figure. Aside from a couple of early scenes where Depp is nice to some little old ladies, it's hard to understand why Bostonians would avidly scoop up newspapers with headlines that promised another installment in the ongoing soap opera that was Bulger's life. For years, Boston loved Bulger, and then for years after that, Boston loved to hate him. If you think this is just obsessive regional nitpicking, you should understand that Black Mass doesn't even work very well as a generic gangster film. The movie isn't so much a narrative with consistent themes as a collection of scenes in which something happens, an agglomeration of roles played well (Jesse Plemons as a low-level mob enforcer, Peter Sarsgaard as the world's most neurotic sociopath) and poorly (Adam Scott in a bad mustache). Black Mass is not showing in any theaters in the area.